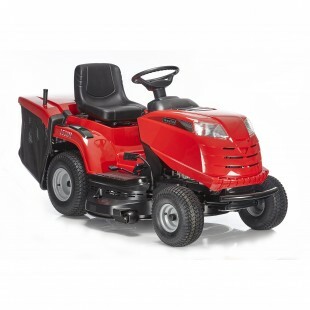 The Mountfield 3600SH is a 92cm working width model with a hydrostatic transmission. 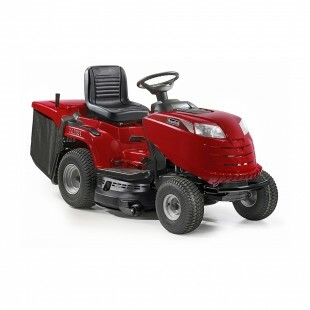 This high specification garden tractor is suitable for gardens up to 2 acres. 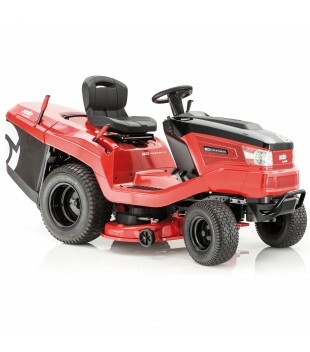 Light steering and a tight turning circle makes it easy to manoeuvre around trees, borders and garden furniture with minimal effort. 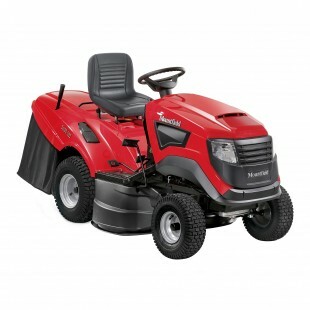 All Mountfield garden tractors cut wider than the wheel width, which means there is little trimming left to do after the lawns have been mown. Emptying the collector is done from the driving seat; simply pull the tipping lever and the collector opens wide, emptying out the clippings, you don’t even need to get off the tractor. The seat is also adjustable for added comfort and ease of use, while the dash has a 6 LED display panel. Engaging the cutter deck couldn’t be easier; just pull out the control switch for “On” and push it in for “Off”. 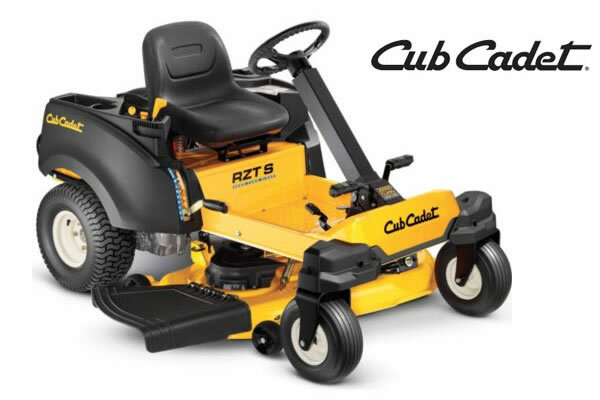 It has 7 preset cutting heights ranging from 25mm to 80mm selected by using the lever located conveniently at the side of the seat. No tools are necessary and the cutting height can also be adjusted on the move. A deck wash facility means keeping the deck clean couldn’t be simpler; just attach a hose to the snap-on connector, turn on the water and engage the blades. Water blasts around beneath the deck washing it clean. Mulching grass is a great feature, it saves so much time, it can be more than 30% quicker, there is no stopping work to empty clippings. 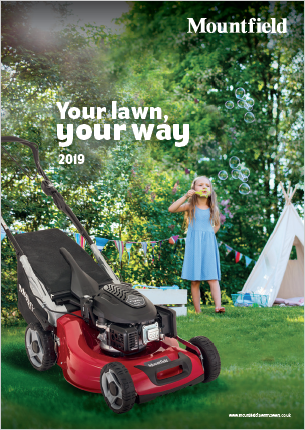 Mulching the grass allows clippings to be recycled, improving the soil as they decompose forming a natural fertiliser high in potash and nitrogen. 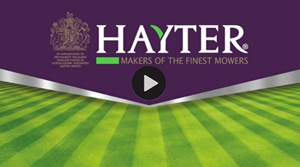 You will notice a marked improvement in your grass as this fertiliser takes effect over the course of the cutting season. You may well ask “Will I see the mulched grass?” and the answer is “No!” Mulched clippings are blown down into the turf and are not noticeable provided the grass is cut regularly and not on the lowest setting. 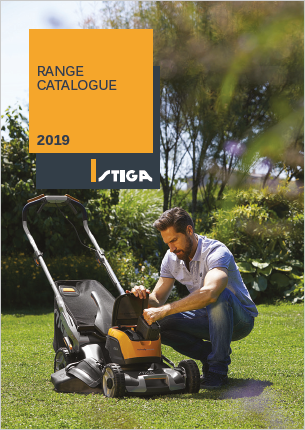 Some owners prefer to collect grass cuttings on areas close to the house to be certain that children or pets don’t carry them inside, then use the mulching facility on all the other areas. Switching between collection or mulch modes is extremely simple and takes less than a minute; just remove the collector, insert the mulching plug into the discharge chute and replace the collector. To return to collection simply reverse the procedure. A mulching plug and tow bar are included as standard.